Shot in both Australia and the US, The Magic Pill follows five individuals who are struggling with their health. Over the course of the documentary, they each change their diet to be high-fat and low-carb, including both plants and meats. Their stories are designed to make one thing very clear: Low-fat diets can deprive the body of essential building blocks we need for optimal health. 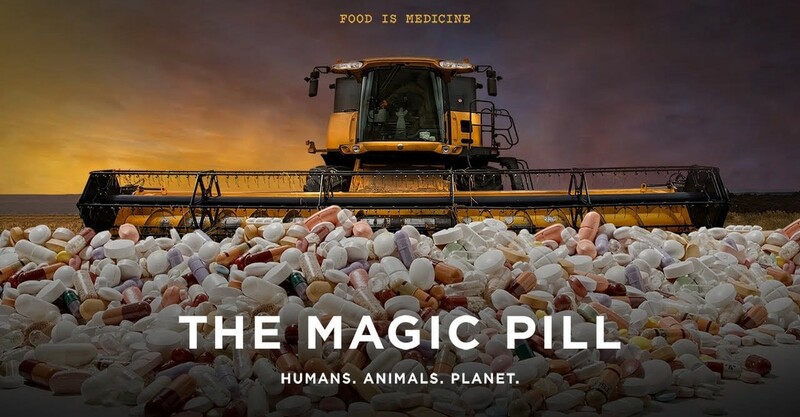 The film weaves in interviews with a variety of medical experts, chefs, and farmers who share their perspectives on the influence the food industry has had on what we eat. They explore the potential links between low-fat diets and many modern diseases. And they’ll leave you thinking harder about the health consequences of the food you eat, as well the environmental impact of what you put on your plate.